Model seeds that are adapted for dispersion by wind. 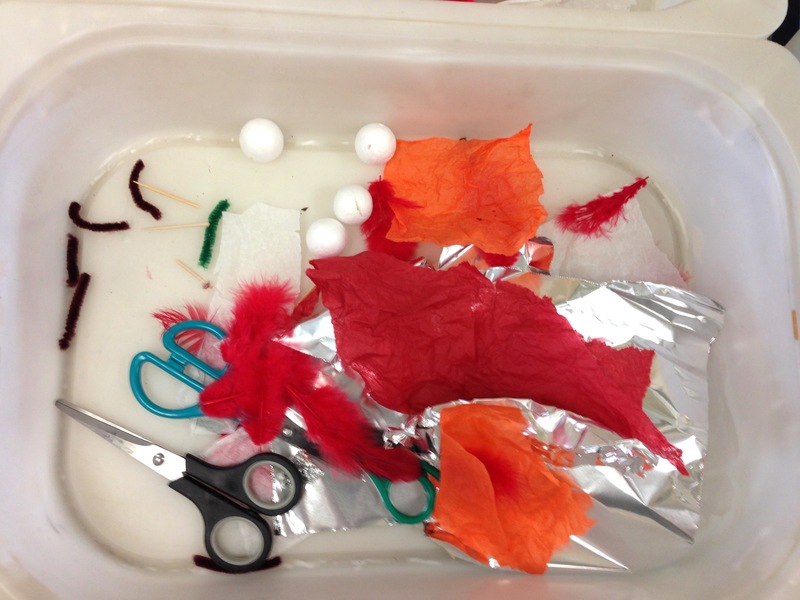 Attach tissue paper, feathers and other light materials to a foam ball. then test how far they can travel in a wind. Best run after looking at real wind-blown seeds, with wings and parachutes. Discuss how seeds are light and wide, to catch the wind and move further away. Show students the foam ball, and tell them that this is a seed. The other materials can be used to make the wings, parachute or other structures around the seed. Stick the materials into the foam with tiny pieces of tape, or use the pipe cleaners to secure them. The goal is to make a seed that stays in the air as long as possible, so make them light and wide. To test how long a seed stays in the air: hold your seed above your head. Blow out as you drop the seed, to mimic the wind. 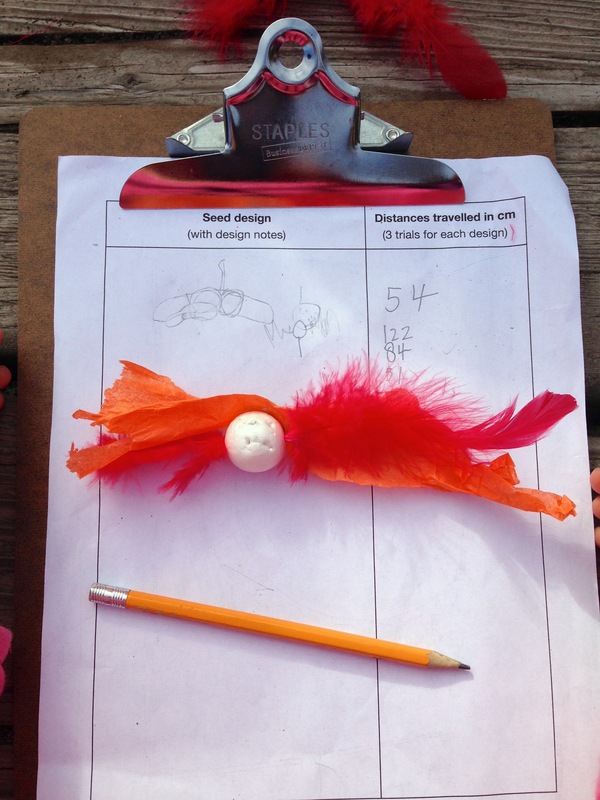 Compare your seed with its structures to a plain foam ball, to see if your seed moves further. Make sure to do three or more trials, to fairly compare how the plain seed and your seed with structures. 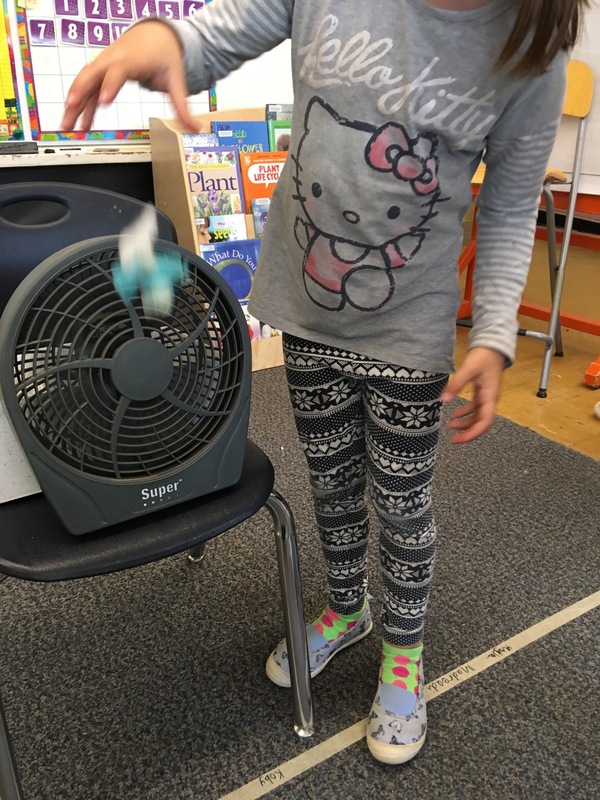 Add a blowing fan in an area with space, which students can drop the seeds in front of. Best design is light so the force of gravity does not pull it down too fast, so it has time to go sideways. Wide so that it catches the wind and gets pushed sideways. Outside wind sounds a nice idea to do this lesson in, but is too variable to really compare the plain ball and seeds they make. Maybe take their designs outside to play with in the wind at the end of the activity. Add a sticky seed design: hold up a piece of fur. 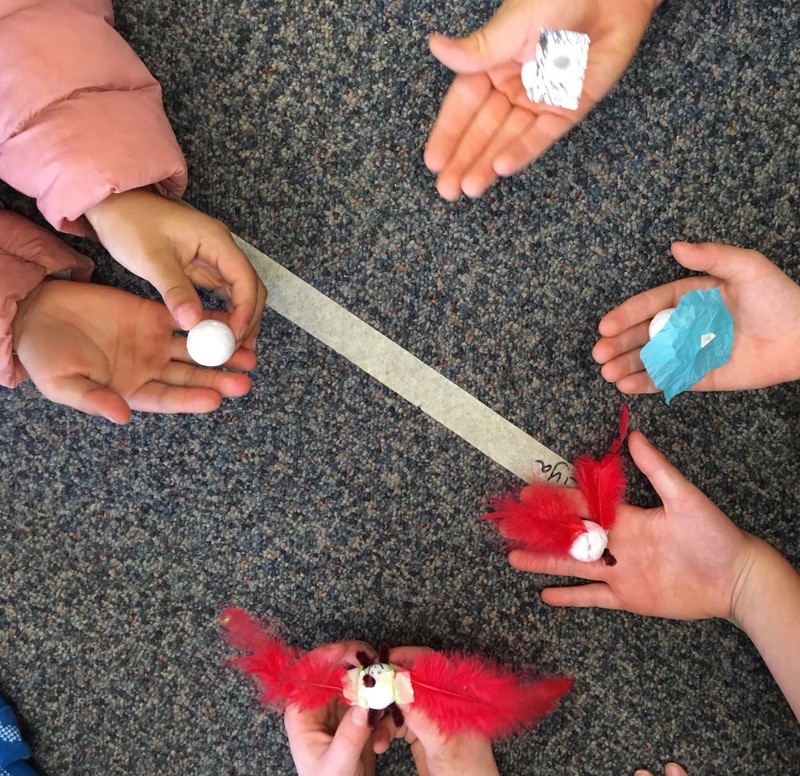 Give students pipe cleaner pieces to push into their balls, then throw at the fur to stick to it. OR they can use their hair. The ones with hooks hold better? ?